It’s almost here – the second statutory holiday of the year and a day meant to share with your loved ones – Family Day 2012! Burlington is a great place to celebrate Family Day, with a wide variety of events and activities you are sure to find something to please. cross-country skiing but rest assured that even without the white stuff there is plenty to see and do! Conservation Halton parks are a great place to walk, hike, birdwatch and enjoy nature. 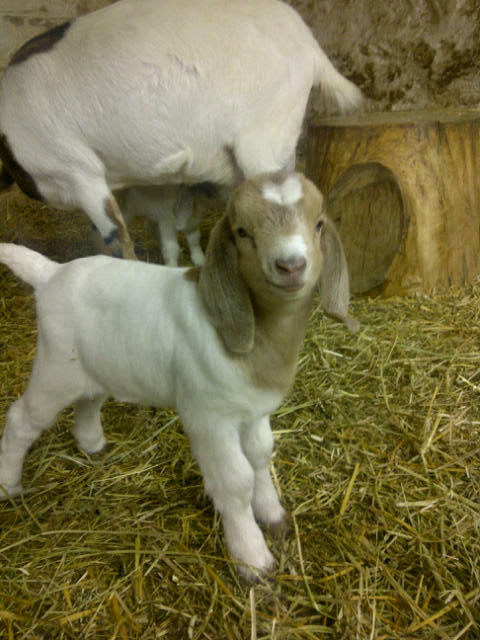 At Mountsberg you can enjoy all things cute and cuddly with the arrival of baby goats and lambs to the Cameron barnyard! Moms and babies are all doing fine and are looking forward to visitors. Why not spend the day with the babies, play in the play barn and take a horse-drawn wagon ride ($) through the fields and forests. Then visit the Raptor Centre and take in the Birds of Prey show, this year you can also visit the Royal Ontario Museum’s spectacular Northern Owls exhibit being hosted at the park until February 23rd. Crawford Lake is home to a re-constructed 15th century Iroquoian Village which you can explore or as part of their Season of the Snowsnake join the staff for a guided tours of the at 11am, 1pm and 3pm, try a guided winter survival hike at 2pm and create a craft or enjoy a discovery hunt from 10am to 4pm. While the ground may be bare here, if you head to Glen Eden there is plenty of snow for you to ski, snowboard and tube on. Look for special family day activities at the snow park to be announced soon. Check out the video of our guest blogger Victoria Hughes and her daughter enjoying a private kinderski lesson. ﻿Bronte Creek Provincial Park is another amazing location for enjoying the outdoors. You can hike the trails, skate on the outdoor rink (weather permitting), visit the farm animals and explore the children’s play barn. If you bring along your four legged friend they can run themselves out in the designated leash free areas. There will also be special family day tours of the 1900’s farmhouse from 11am-3pm. Lace up and head down to the Waterfront at Downtown Burlington. Rotary Centennial Pond is open daily for skating from 10am-10pm (weather permitting) and the best part – it’s FREE! While you are there you can also stroll the waterfront and the kids will love the playground in any weather. Post skate, consider heading to one of the many downtown eateries for a hot chocolate or bite to eat. Prefer your activities indoors? The City of Burlington parks and recreation have some great family day activities planned. Visit Tansley Woods and purchase a Family Day pass that allows you to participate in 3 activities at the Centre. Activities run from 9:30am-4:30pm (see the website for schedule and activities). Other drop-in programs will also be available including skating at Appleby Ice Centre and swimming at Aldershot & Angela Coughlan pools. Times and locations on the website. Ever thought of joining the circus? Prestige Circus & Gymnastics School is having a family day free event. 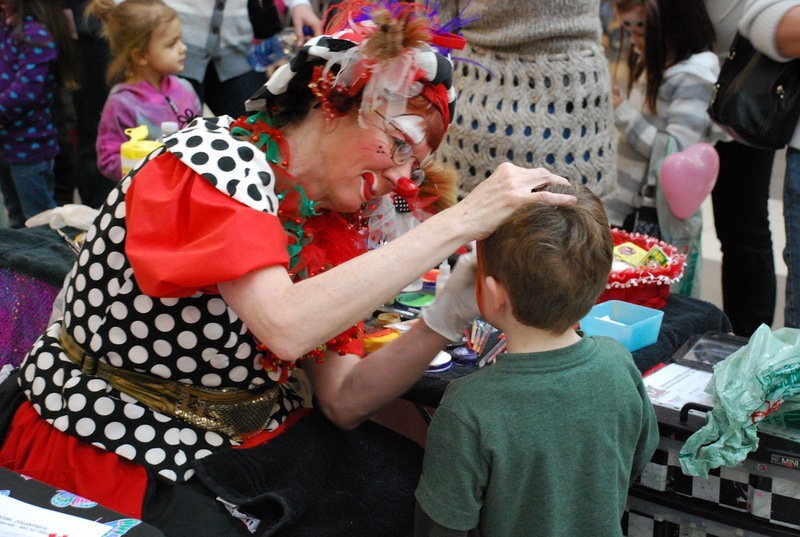 Bring the kids and try out age appropriate circus skills and gymnastics. Details online. A sweet way to spend family day is to visit the Royal Botanical Gardens for Chocolate: The Exhibition (running to April 15). In addition to the amazing interactive exhibit from the Museum of Chicago there are numerous activities for kids of all ages. Start with the chocolate chase, a self-guided scavenger hunt that can be traded in for a reward at the marketplace. 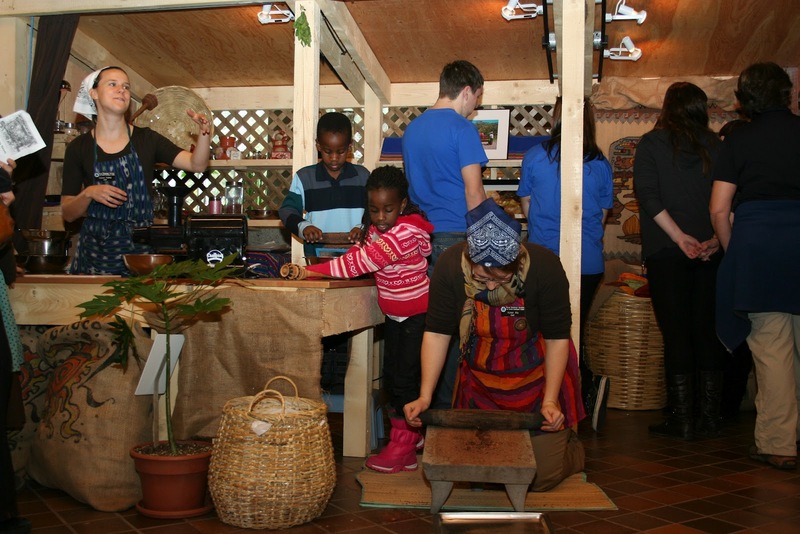 Visit the interpretive programs full of stories, activities, chocolate making and more. Be sure to include a stop at the Gardens Café for a sweet lunch or snack while visiting. Inside you can also explore the year round gardens and take in the Glass under Glass exhibits. When you are done there are loads of great hiking/walking trails to explore and the birds at The Gardens are famously friendly (we hear they like sunflower seeds in the shell best). For those looking for a culinary delight consider the self-guided Burlington Chocolate Trail, a decadent day of all things chocolate in Burlington. Check out the video of our day on the trail. Or consider prix fixe dining with a Taste of Burlington (Feb. 20-Mar.11) at twenty-five of Burlington’s finest restaurants. You are sure to find something to please your palate. Tourism Burlington will be closed on Family Day but we are always available on the web, via Facebook or Twitter. Whatever you do, we hope you enjoy the day. Have fun, play hard, eat well & enjoy! So much to do! Went to the kids day at Corpus Christie last year and it was a lot of fun... want to do that again.